Attendees to Beer Under the Big Top can watch a high-flying trapeze act or a sword swallowing stunt, while sipping on unlimited pours. The beer fest will feature all kinds of circus performers, from jugglers to contortionists, in addition to 150 brews from local breweries. The festival will take place Saturday, June 2, under tents at the Navy Yard's Marine Parade Grounds. Tickets to attend are $50 for general admission, $75 for VIP and $12 for designated drivers. Food trucks will be on-site and there will be lawn games, too. 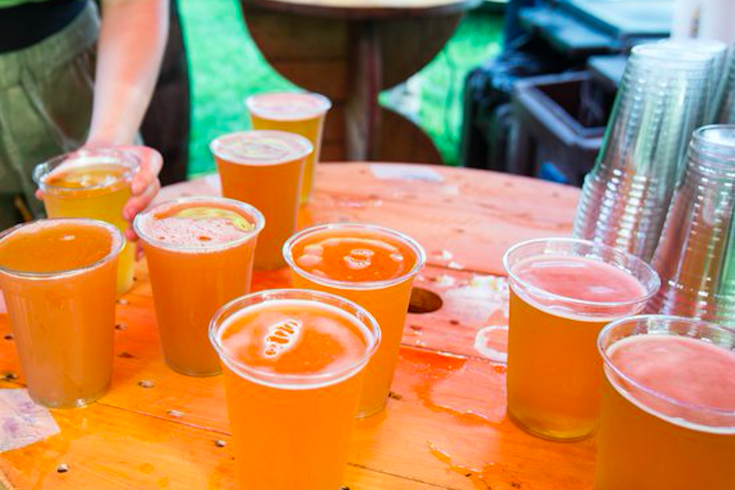 The festival, which is part of Philly Beer Week, will take place rain or shine.